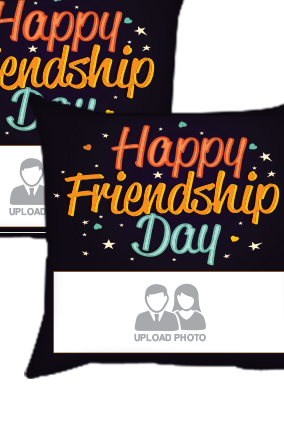 The friendship is meant to celebrate on just a particular day but throughout the whole year. 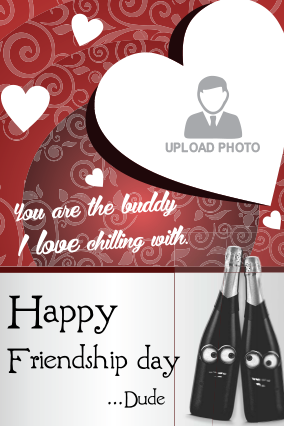 Because of our busy schedule, we fail to celebrate it through the whole year. 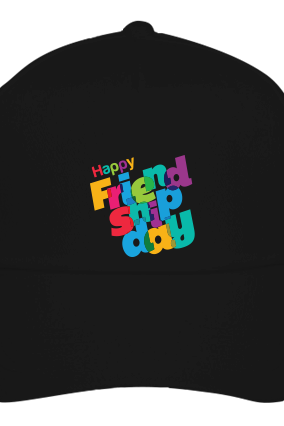 So, the friendship day exists. 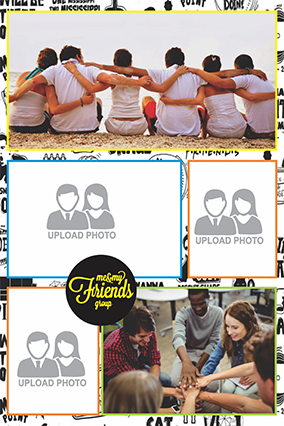 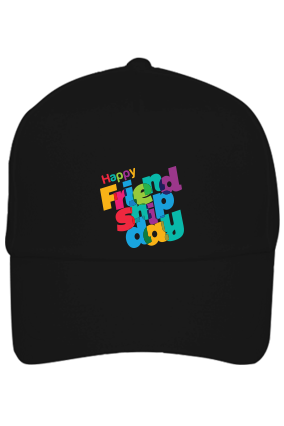 We celebrate friendship day and enjoy having the best buddies in our life. 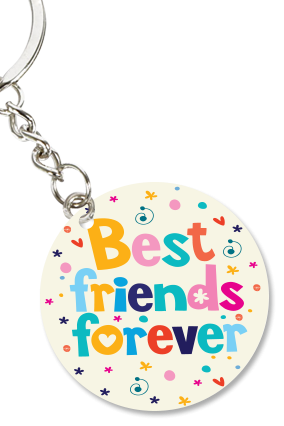 Without them how can we live this life to its fullest? 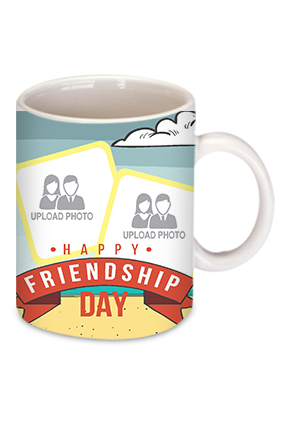 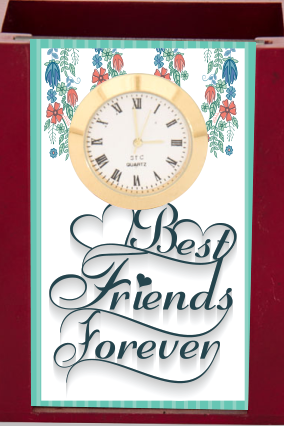 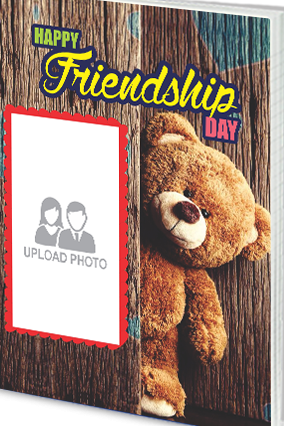 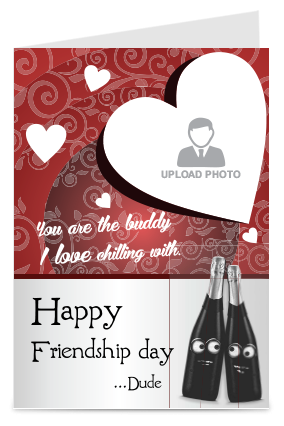 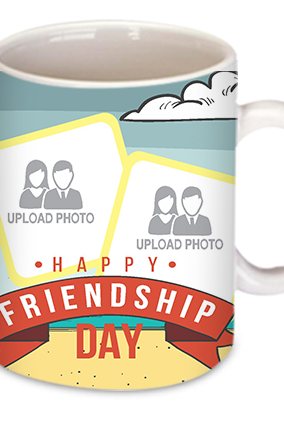 To make your friend feel special, you can go for a friendship day gifts online. 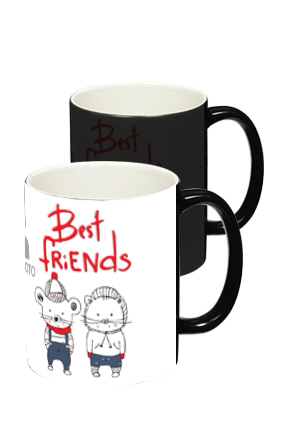 For this, we have brought a wide range of friendship gifts for best friends in our collection that includes T-shirt, mug, greeting card, cap, key ring, beer mug, pen drive, tablet, Bluetooth headphone, mouse, bag, collage, laptop table, projector, cushion and cushion cover, pen, shot glass, photo frame, mobile, fitness band, power bank, magnet badge, desk stand, poster, and designer notepad. 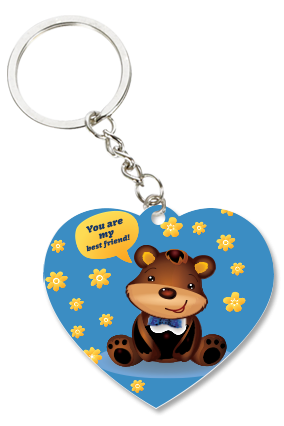 Please note that all items are available in the pure personalized way. 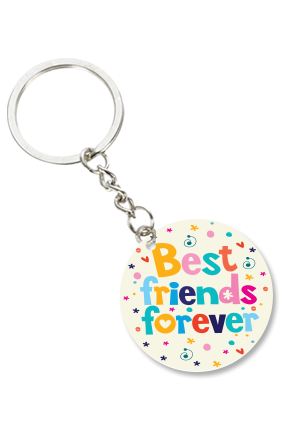 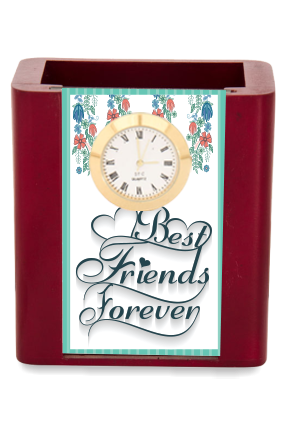 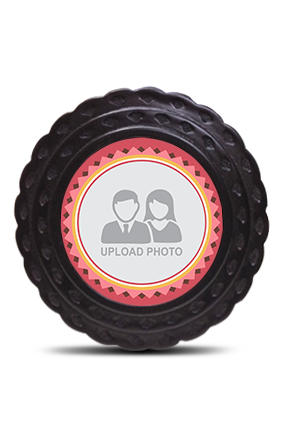 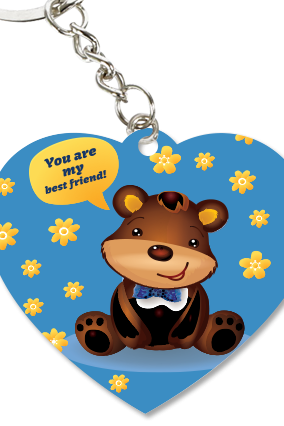 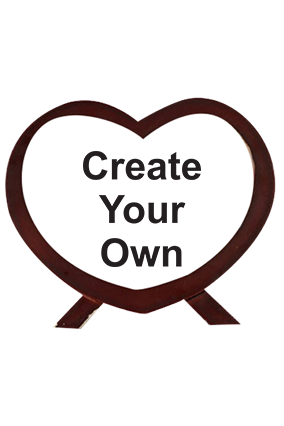 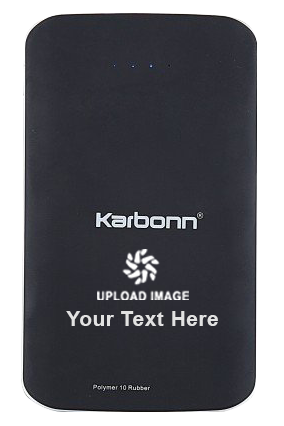 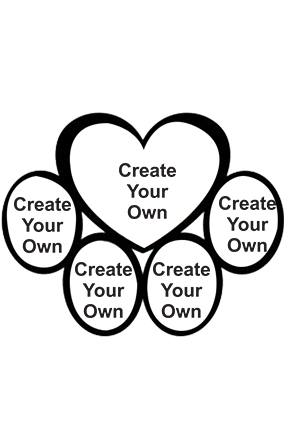 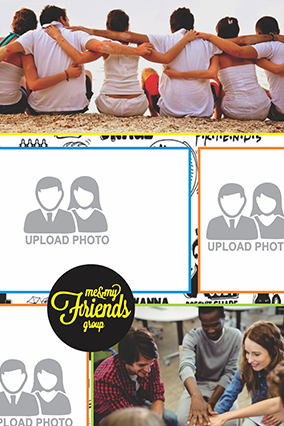 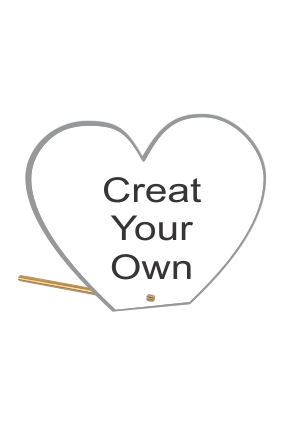 You can imprint picture and name of your friend on gift items to make him or her feel special. 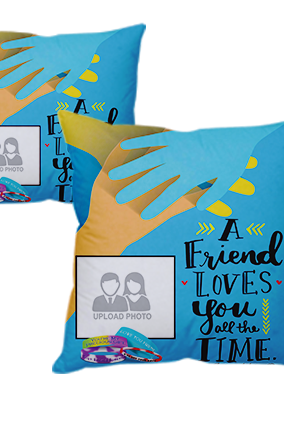 Some gift items do not support photo printing. 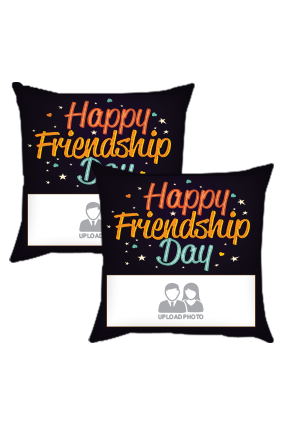 The only name can be printed on them because of their small size and non-compatible surface for photo printing. 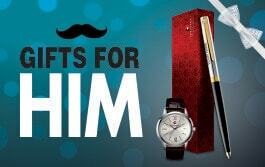 The gift items can be categorized according to the recipient too. 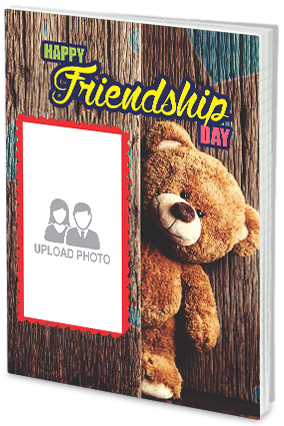 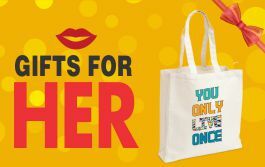 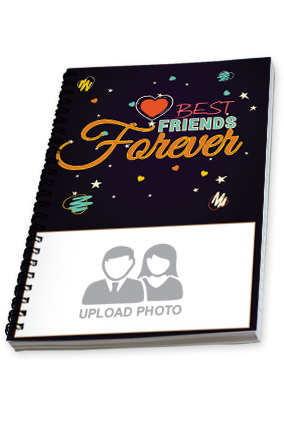 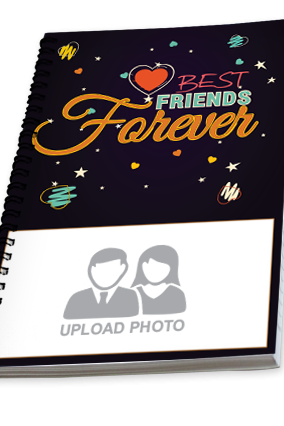 For instance, friendship day gifts for boyfriend and friendship day gift for girlfriend. 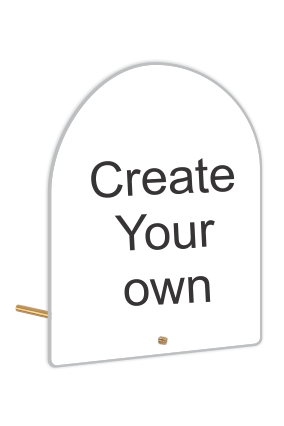 Though all the items can be given to anyone, there are few items in the collection that come with confined usability and not everyone can use that to the maximum. 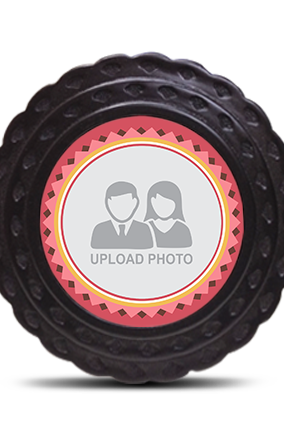 For example, girls love to collect memories in photos. 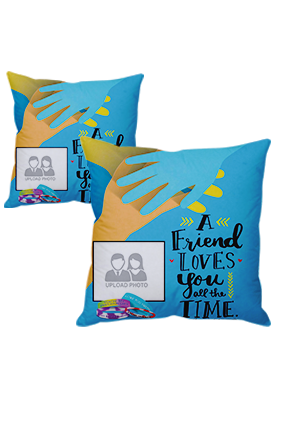 So, gifts like greeting card, collage, poster, mug with photos, laptop skin with photo, cushion and cushion cover, and photo frame are suitable gifts for them. 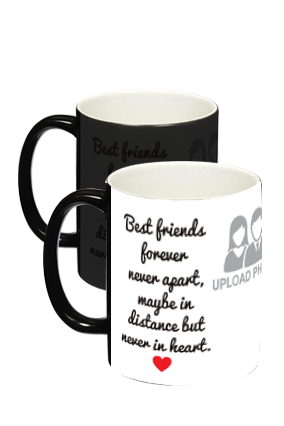 While talking about boys, beer mug, shot glass, headphone, projector, power bank, fitness band, and key ring.